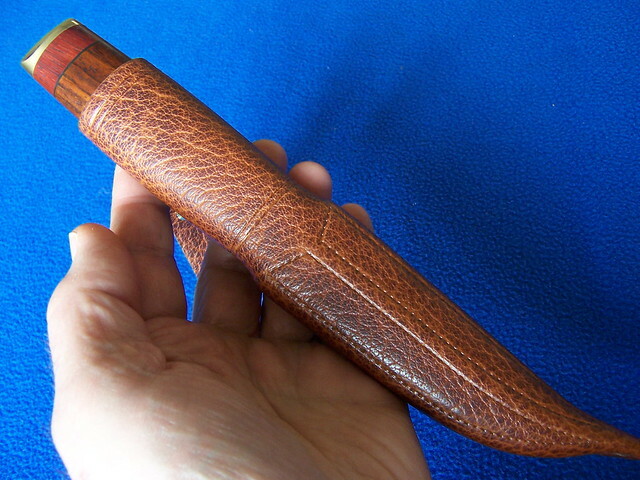 Sheath I made for one of my 2018 puukko projects. Bison leather urethane sealed wooden insert. Very nice clean looking work...Really like these ! Thank you fellow craftsmen for viewing and commenting. Absolutely beautiful work. I’m not familiar with puukkos. 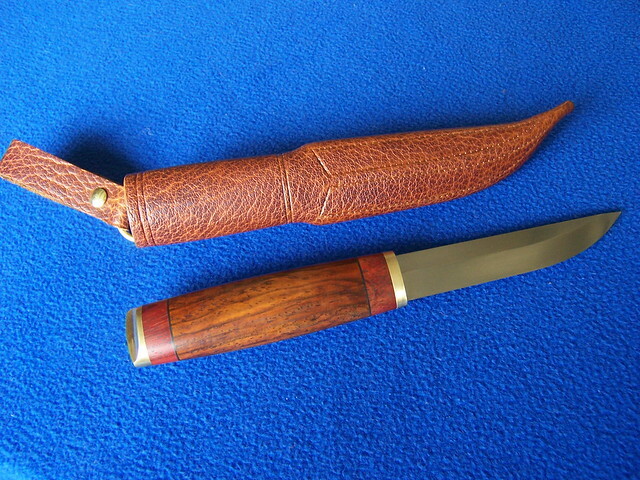 Is the wood insert in the blade portion of the sheath to maintain the shape? Thank you for commenting. 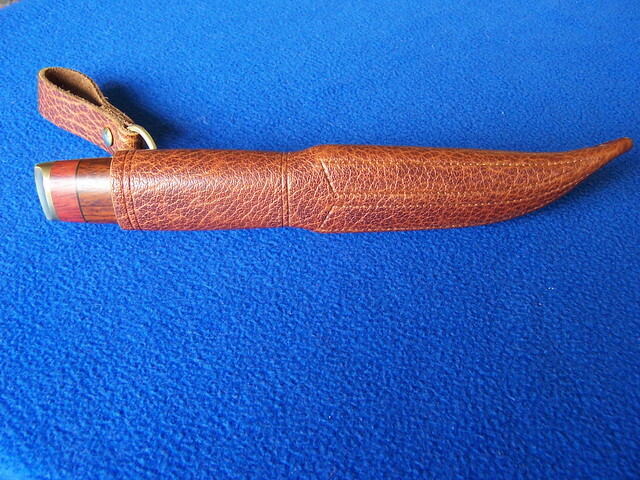 Yes, the wooden insert is in the blade portion of the sheath. 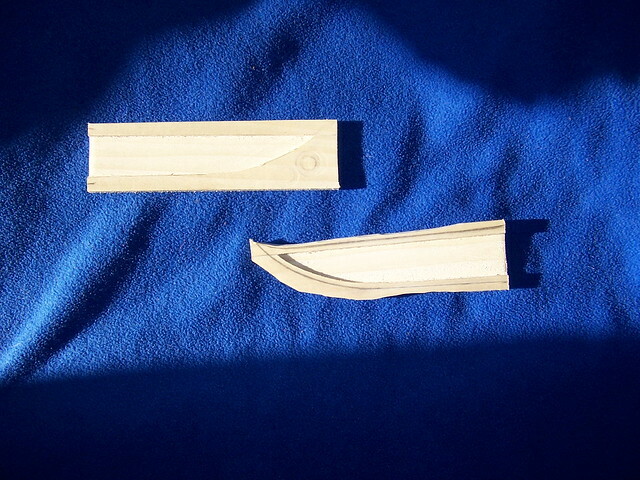 This is a photo of an insert I was making for a puukko. I use poplar, The blade is traced on the wood, the outline of the insert is drawn, the inside is sealed in urethane, both halves are glued and then the insert is carved to shape.